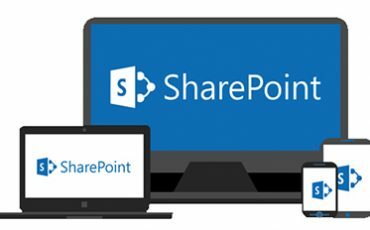 The Empower IT SharePoint support team provides quick and easy solutions for your day-to-day operational issues and answers end-user queries. They can also guide you through general how-to questions as your SharePoint environment grows and provide advice on maintaining a secure workspace. 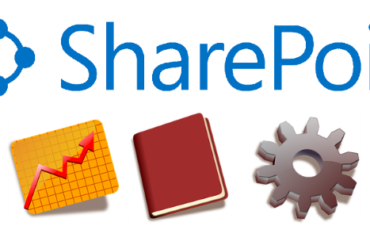 When you implement a Microsoft SharePoint solution through Empower IT Solutions, you are signing up for a local and experienced Microsoft partner to help you make the most of your solution. We are here to fine-tune and customise the solution for you and design a technology road map to suit your business’ growing needs. 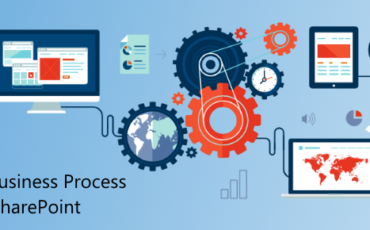 We do not just provide technical support but will be with you every step of the product journey that include remote or on-site support, end-user support and training, administration support, operations and monitoring support, system audit, review and finally performance tuning. Whether you would like answers to any support queries, or schedule a new development activity our team is here to assist; call us now for a discussion on 1300 797 888.